The commanders expressed "strong will, resolve and determination to defend the country against any misadventure or aggression." ISLAMABAD: Pakistan Army chief General Qamar Javed Bajwa Thursday said that no one can make his country "budge through use or threat of use of force" as the top military commanders reviewed current situation, amid heightened Indo-Pak tensions following the Pulwama terror attack. 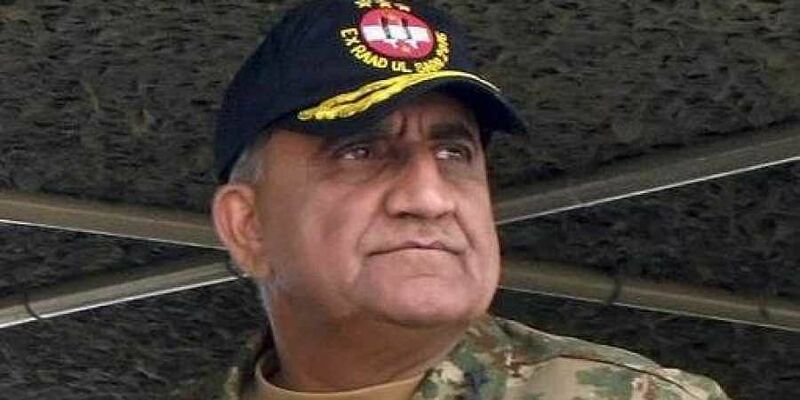 Gen Bajwa, who chaired the 219th Corps Commanders conference in Rawalpindi, directed for "continued state of vigilance and alertness so as to be prepared for response to any threat", state-run Radio Pakistan reported. "Pakistan is on the positive trajectory of peace, stability and progress. No one can make us budge through use or threat of use of force," he said. The next day, Pakistan Air Force retaliated and downed a MiG-21 in an aerial combat and captured its pilot Wing Commander Abhinandan Varthaman, who was handed over to India on March 1. The Generals expressed concern over the "targeting of civilians" along the Line of Control and said it should be stopped in the interest of regional peace. They also discussed progress of the National Action Plan (NAP), which was prepared in response to a Taliban attack on an army school in Peshawar in 2014 that killed 150 people, mostly students. Gen Bajwa directed to further the efforts in line with decisions of the government to accelerate implementation of NAP while rendering full assistance to other state institutions. Tumhara baaja to hum bajaeyngey !